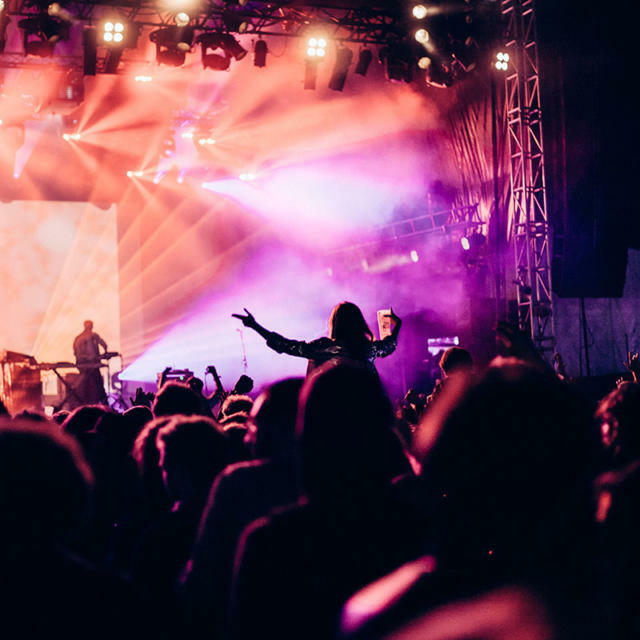 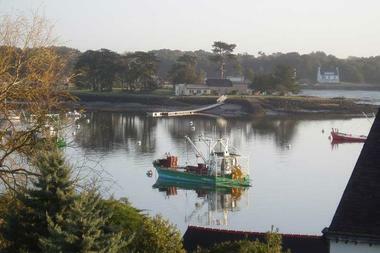 The stars of Trinité sur Mer! 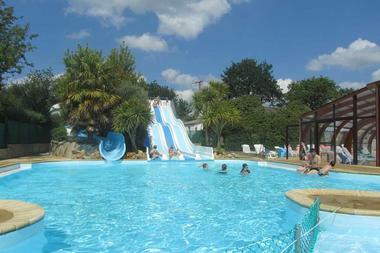 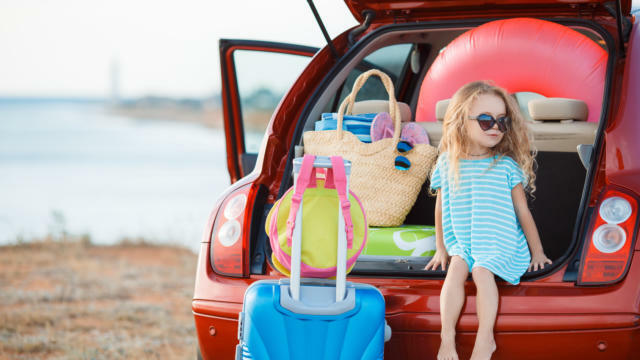 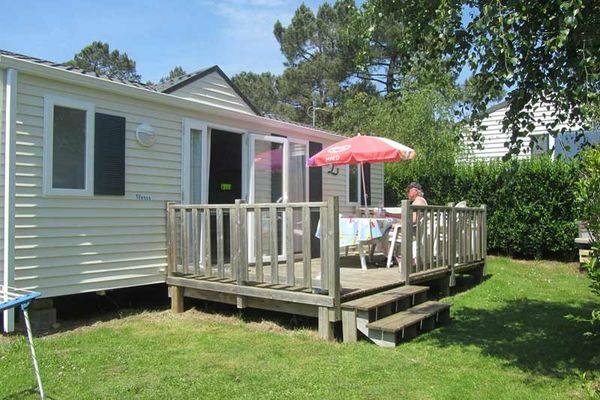 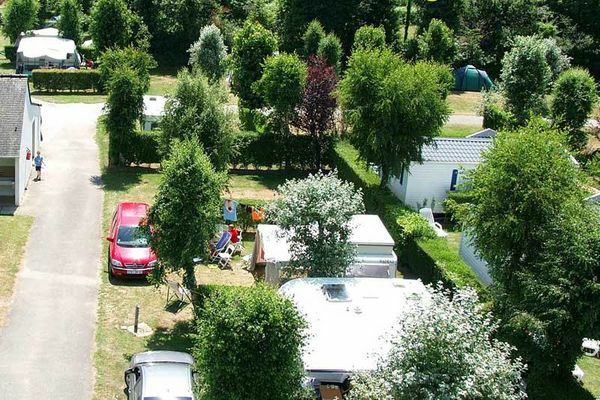 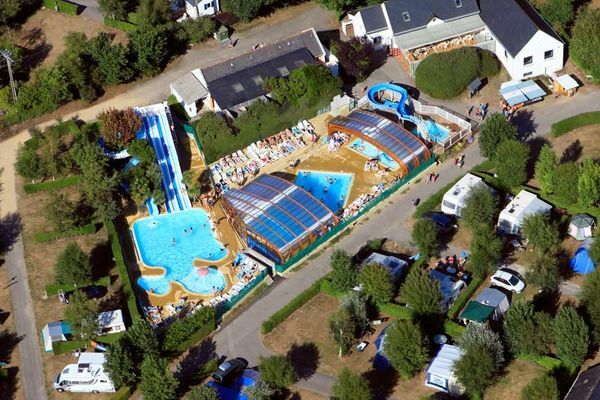 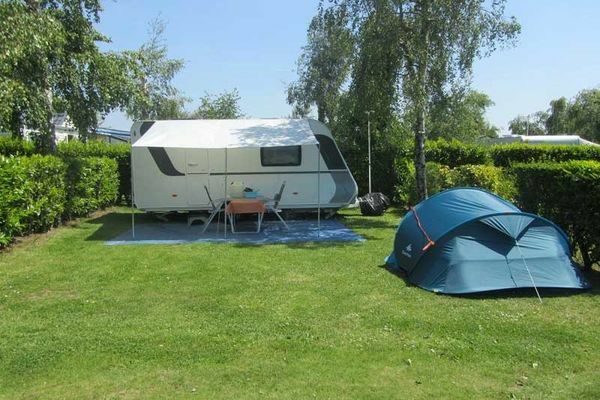 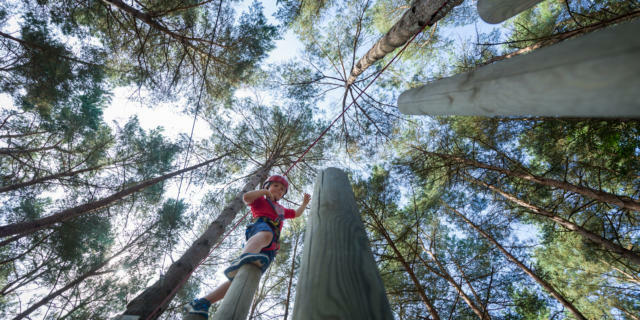 The camping de Kervilor is a fully-fledged holiday village located a stone’s throw from the Port at La Trinité sur Mer. 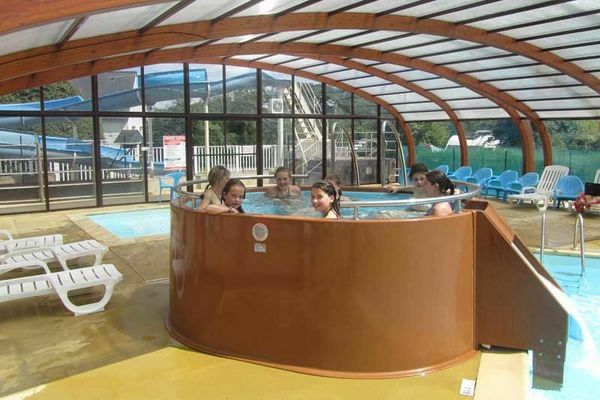 A great place to unwind and have fun! 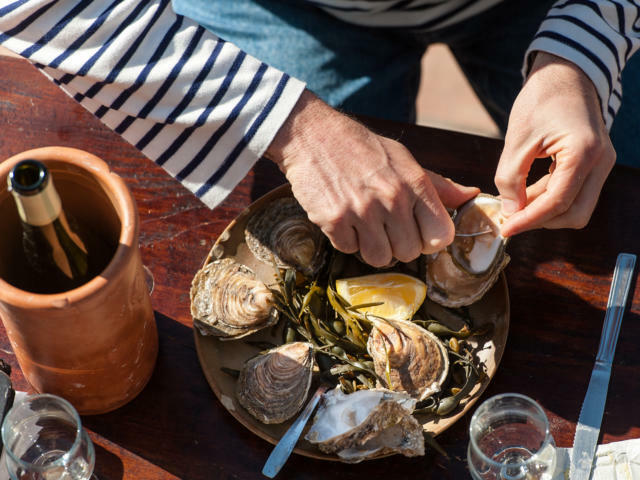 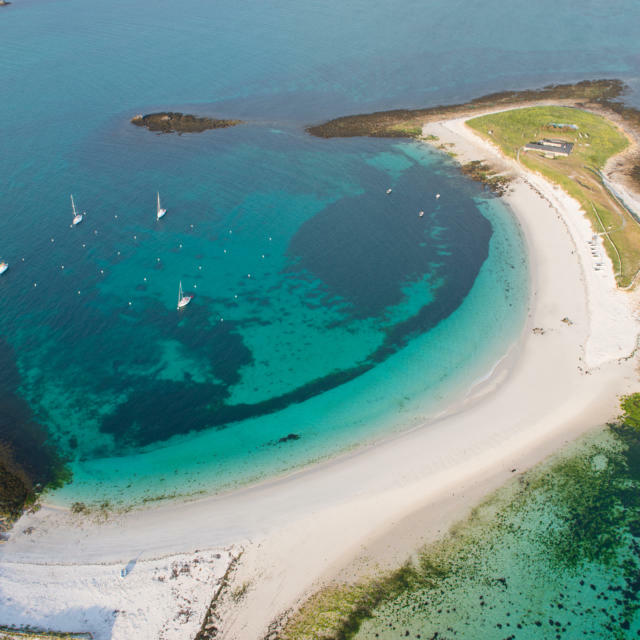 La Trinité sur Mer, a port tucked away in Quiberon bay, is known far and wide as a great place to enjoy a holiday – as is the 4 star camping de Kervilor! This is a supersize campsite with 230 leafy, clearly marked out plots. 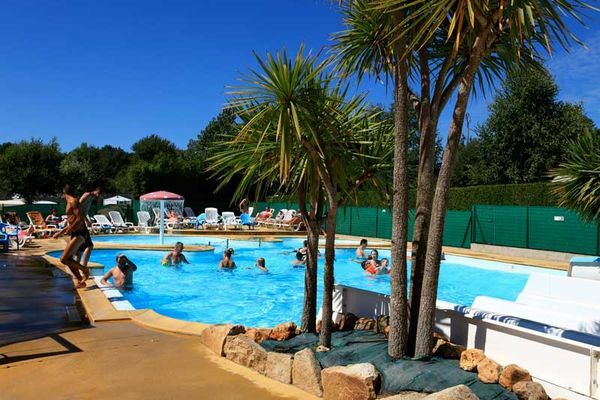 Everything has been thought of to make the perfect holiday, including an indoor heated pool, a pool with waterslides and multi-slides, paddling areas, solarium, snack bar, bar, evening events, multi-sports area, table tennis, boules pitch, billiards and grocery store. 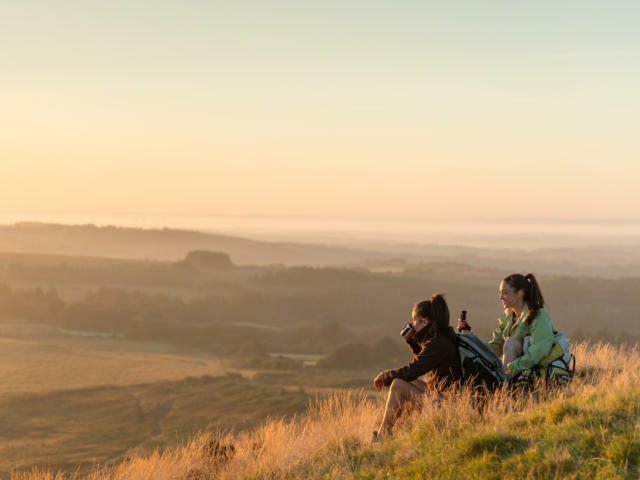 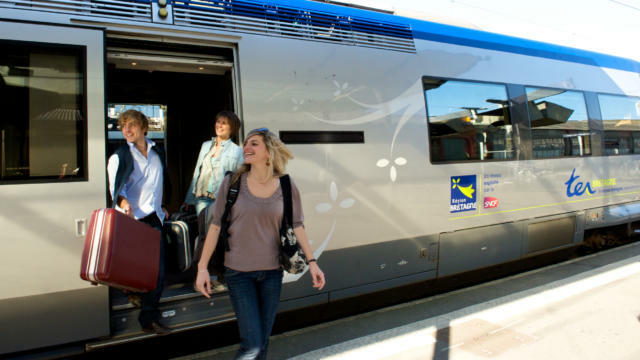 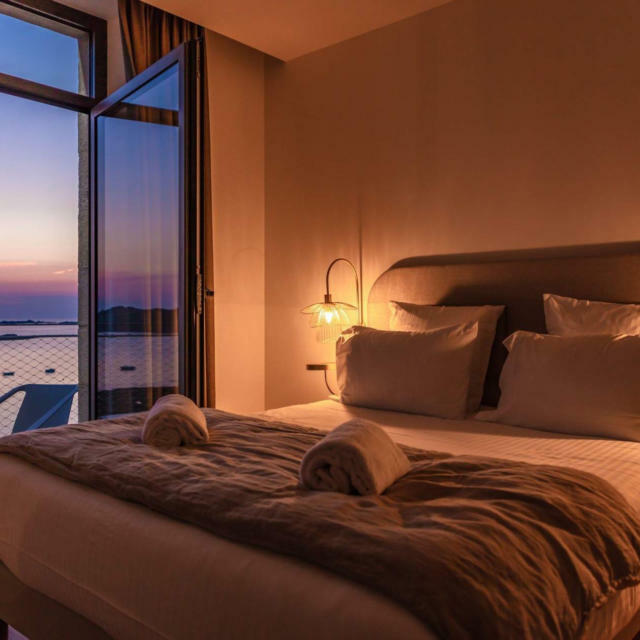 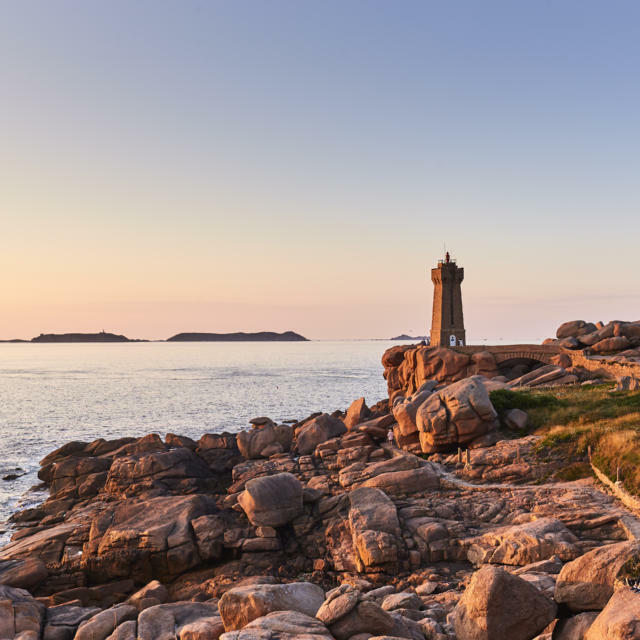 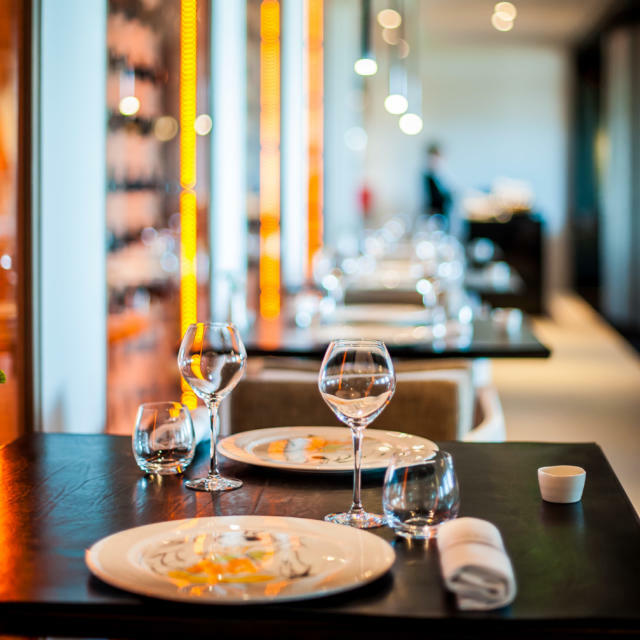 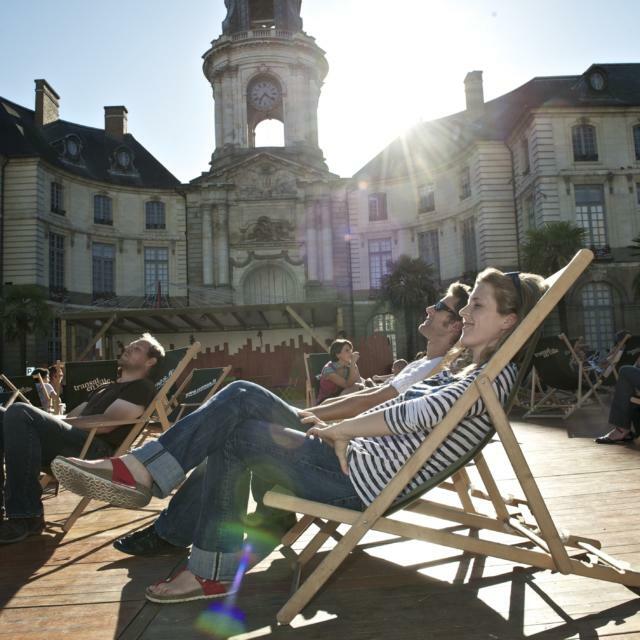 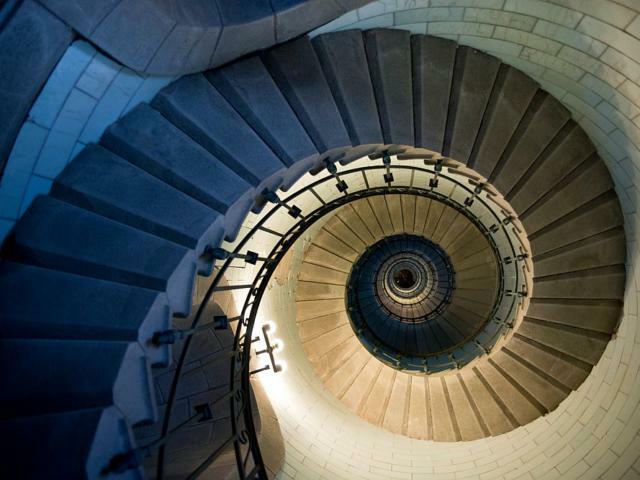 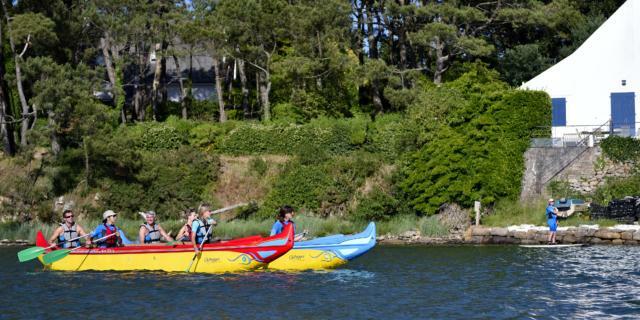 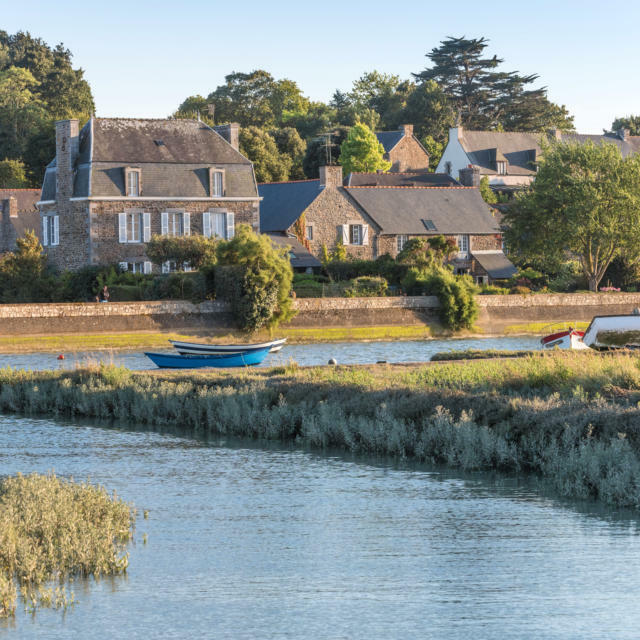 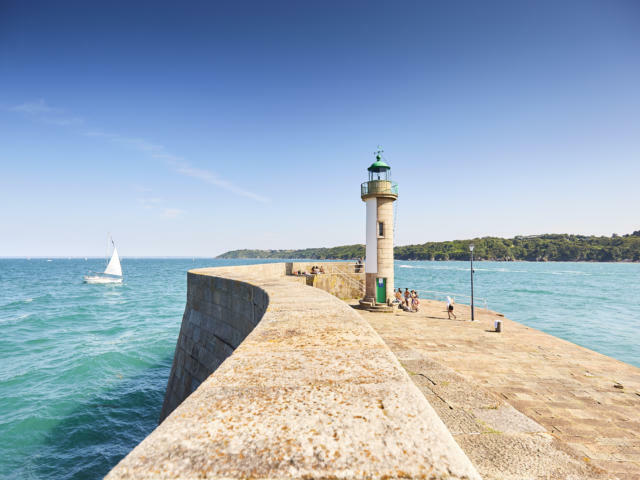 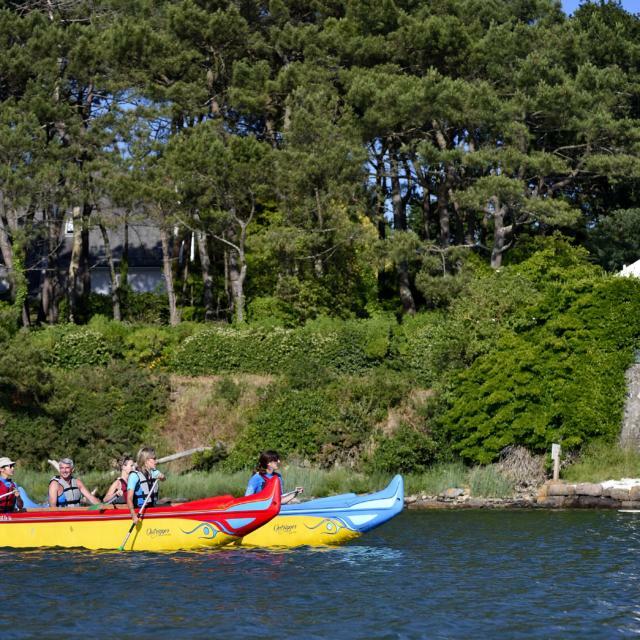 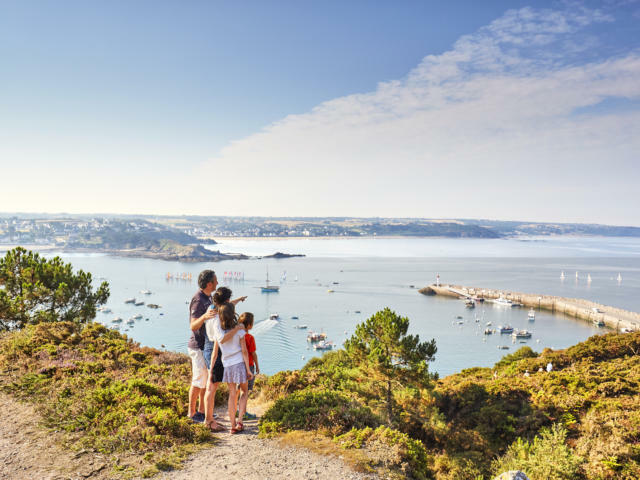 There’s plenty to see nearby as well, including the Carnac standing stones, the Côte Sauvage (wild coast), La Trinité’s coastal path and the delightful towns of Auray, Vannes and Quiberon.